If you’ve ever struggled to gulp down a giant fluorescent-coloured vitamin with your coffee in the morning, there’s good news: You can probably stop. 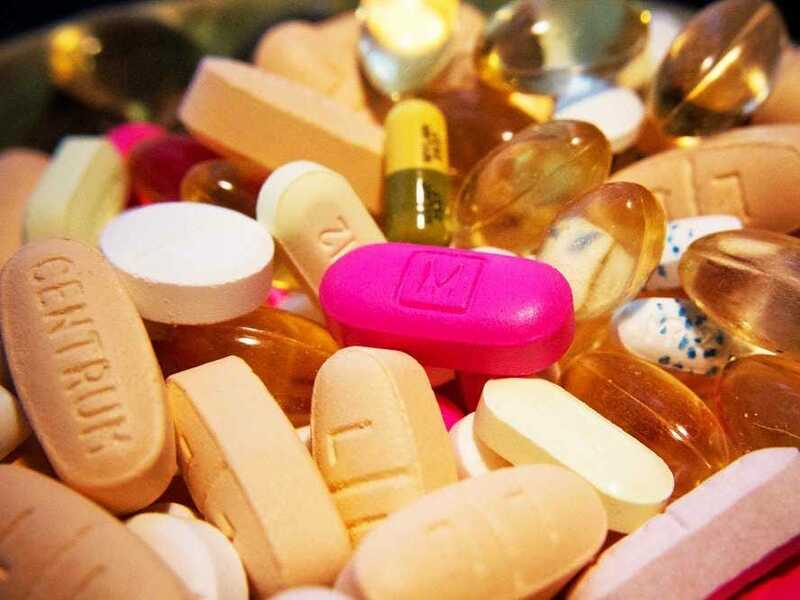 Turns out, most of the vitamins we need are already present in the food we eat — or at least in the food we should be eating. That’s possible because our bodies only need minuscule amounts of them to function properly. “We need vitamins in amounts so tiny that it’s difficult to visualise them,” writes science writer Catherine Price in her latest book, “Vitamania,” which explores how supplements transformed the way we think about food. Not enough vitamin C, and deep purple bruises appear all over the body, the gums begin to bleed, you feel weak and tired and, eventually, if left untreated, you can die. Not enough vitamin A, and night blindness can occur. 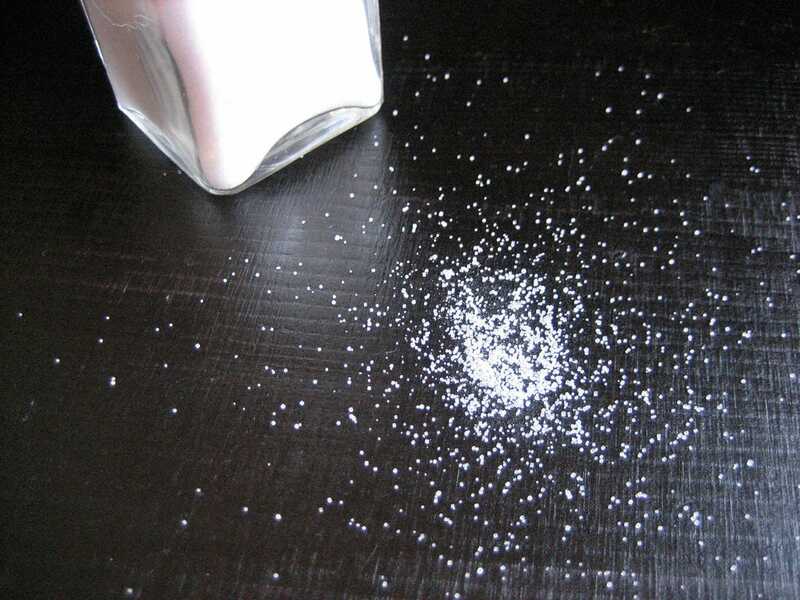 The amount of folic acid that pregnant women are told to take to prevent devastating neurological defects in their babies is 240 micrograms a day, less than the weight of two grains of Morton salt. The Recommended Dietary Allowance for vitamin D, without which you won’t be able to properly absorb calcium and your bones will soften, is 15 micrograms, one-sixteenth of that for folic acid. And the RDA for B12, a citmain whose deficiency can cause depression, delusions, memory loss, incontinence, nerve damage, and in extreme cases life-threatening anemia, is smaller still, just 2.4 microrams — 0.0000024 grams. That’s 1/100th the weight of the requirement for folic acid, the equivalent of 1/67th of one grain of salt. In developed countries, though, we often treat vitamins as a cure-all for everything from colds to fatigue. This is a big problem. Then solution to this problem, Price writes, is staggeringly simple: Eat better, and stop relying on a pill. As it turns out, most green, leafy veggies are high in vitamins A, C, and E; colourful peppers and carrots are rich in vitamin A; fish and nuts are high in omega-3s; and avocados are a great source of potassium and vitamins C and E.